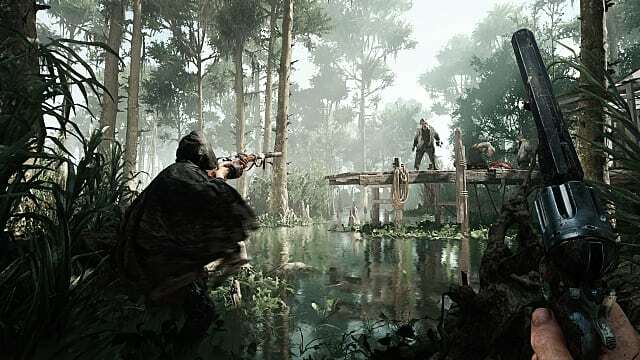 Hunt: Showdown is Crytek’s newest creation. Currently in early access, it's a first-person bounty hunting game that blends PVE with PVP in a match-based system whereby five teams try to hunt down a big enemy to collect its bounty. If one team collects the bounty, they are instantly a target for all other players. Due to this system, the game makes you go up against other players, AI enemies, and big, scary bosses all to collect yourself a sweet bounty. 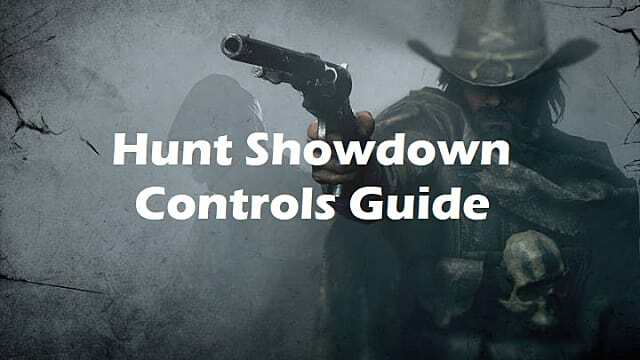 What makes Hunt: Showdown even more exciting is its perma-death system: Your character and gear will be lost when you die. 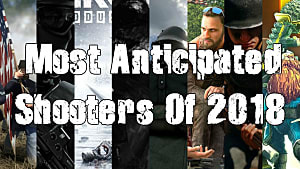 And even though the game doesn’t call itself one, it’s definitely a unique battle royale game (and being made with CryEngine, it’s also a really good-looking one). 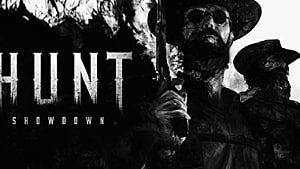 Hunt: Showdown really seems to be aiming for a unique and intense experience that you can’t find anywhere else. Before you can start collecting all those bounties, you'll need to know the controls. Keep in mind that all controls can be customized within the in-game settings. You should definitely try and play around with the controls, as they are not the most standard from a battle royale perspective. Aiming down sights especially will need some getting used to. As of now, the game has no controller/gamepad support. If you're looking for more guides or other awesome gaming content, don't forget to stay tuned to GameSkinny.